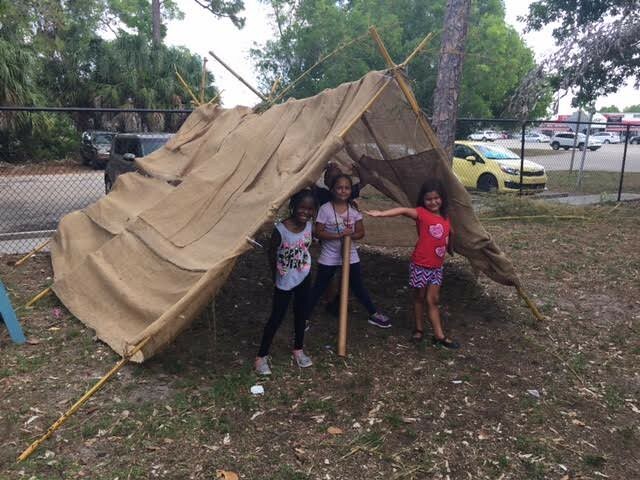 On June 29th, the many centers associated with Child Care of Southwest Florida participated in International Mud Day! This fun and amazing day creates an environment for early learners to arrive prepared in messy clothes and begin and end their days by playing in the mud any way they wish. How much time do you spend each day in the car with your early learner? If you're like most parents, driving your child to and from school and then to other activities, it could add up to over two hours per day! While it's tempting to put a DVD into the portable player, or set your child to playing an educational game on the iPad, car rides are great opportunities for valuable bonding time with your child, and also for working on increasing skills and knowledge.